Welcome to New Age Technologies. Founded in 1996, New Age Technologies has been a leading information technology provider of consulting, staffing and IT management talent for those companies that depend on their information systems. We know you and your company are serious about being the best at what you do; so are we. 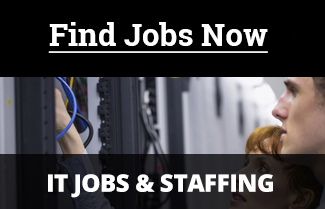 We are professionals in IT Staffing, having been successfully in the business since 1996. We know the IT industry, understand the challenges, and are capable of assisting companies and IT professionals in their needs. 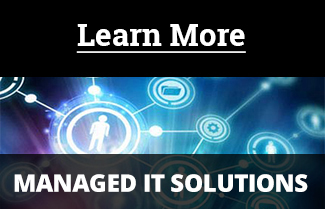 Managed IT and computer consulting services. My name is Damon. I was working with Holly for a potential trainer position. I made it to the third stage of the process. Though I did not get the position, I wanted to take a moment to let you know how great Holly was during the process. She was always available via phone or email with any questions or inquiries I might have had.